Acne is a very troubling and intrusive problem; over 17 million people in the United States alone are plagued with some type of skin inflammation. Close to 85 percent of people who experience bouts of acne are between the ages of 12 and 24. Males suffer through longer outbreaks, due to the fact that testosterone worsens acne symptoms. Thankfully there are many treatment options available to address this issue. 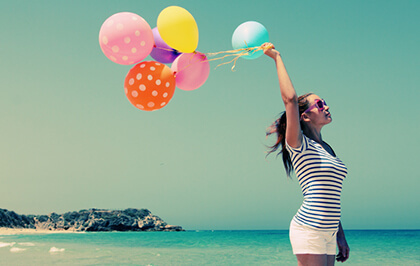 Whether one has mild acne or severe acne, combating the distressing characteristics of acne is possible. Avoiding medications that contain androgen, lithium, or corticosteroids is advised as such ingredients can cause or aggravate acne. When hormonal changes in the body occur during puberty, the hormone androgen increases the production of an oily substance called sebum in the oil glands. The substance sebum is the body’s natural way of lubricating the skin and hair. As sebum and dead skin cells amass, they clog the skin’s pores and provide an environment that bacterium thrives in. 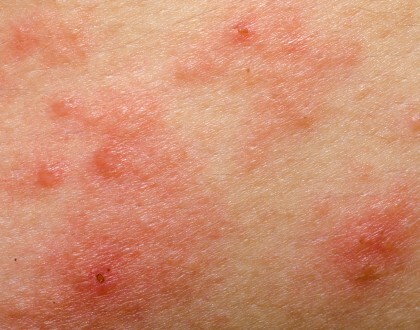 Bacteria infect and inflame pores, which in turn produces acne. Other factors that may create or increase acne flare-ups are stress and specific diet choices. Stress accounts for numerous ailments of the body and is attributed to creating acne as well. Various studies have shown diets rich in dairy and carbohydrates increase bacteria production and cause skin to break-out. 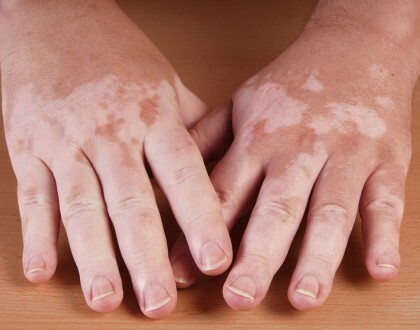 Food items like chocolate, bread, bagels and chips are also considered acne triggers. When classifying types of acne, often it comes down to numbers. 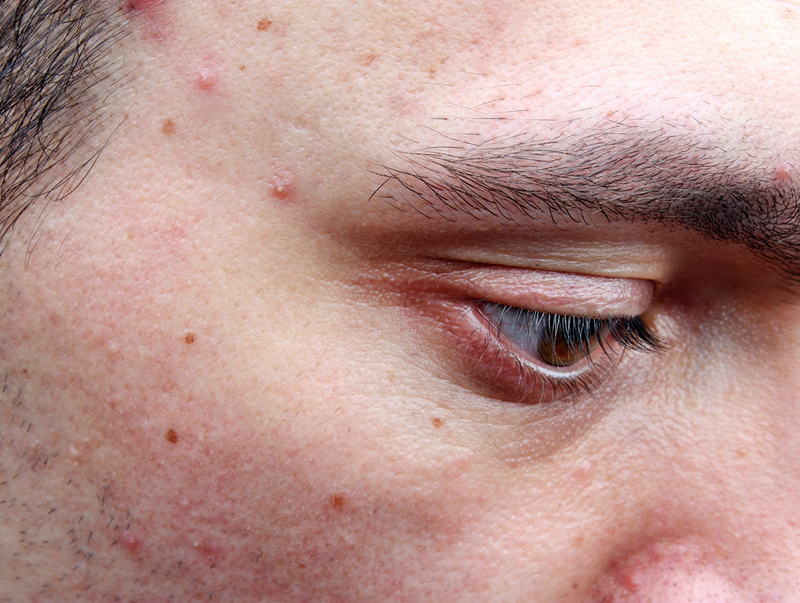 Mild acne sufferers have fewer than 30 total lesions. Severe acne is characterized by numerous lesions, inflamed cysts and nodules (inflamed bumps that are hard to the touch) affecting the skin. 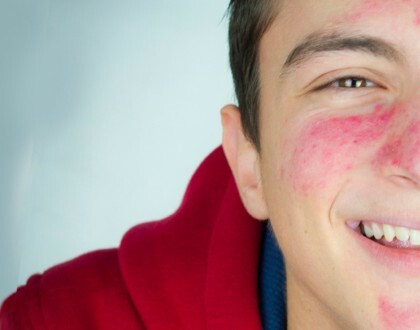 Severe acne should be addressed by a dermatologist. Treatment of acne is made much simpler by identifying triggers and types of acne then applying a suggested remedy.